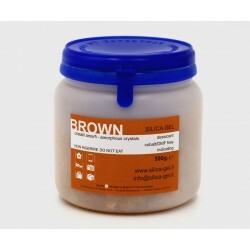 Indicating brown granular silica gel desiccant. Bulk DMF free and totally Cobalt Free. 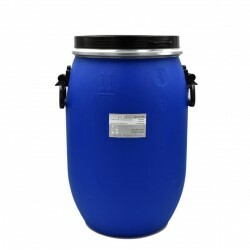 This product comes sealed in high-density polyethylene (HDPE) plastic packages. Weight: 500 gr Dymethilfumarate free and totally Cobalt Free. Net Weight: 500 gr in sealed plastic can. 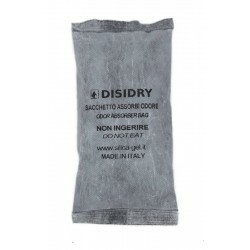 Disidry gel is a special high hygroscopicity desiccant bag for maritime containers. 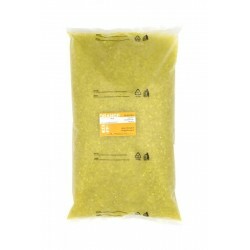 The product is composed in chains of six bags (each weighing 125 gr) with hanger. 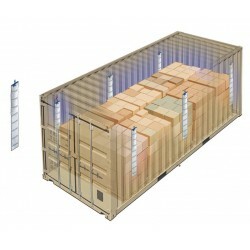 Price refers to a single box of 12 chains necessary for dehumidification of a 40 ft container. 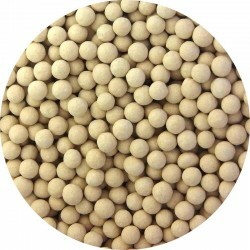 Indicating brown granular silica gel desiccant. Bulk. Sealed in high-density polyethylene (HDPE) plastic packages. DMF free and totally Cobalt Free. Weight: 5 kg. 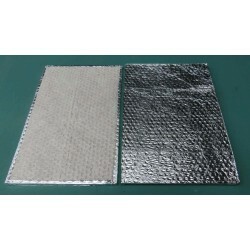 Non woven fabric silica gel desiccant sachets - 30 grams. DMF free product made in Italy. Price refers to a single bag. 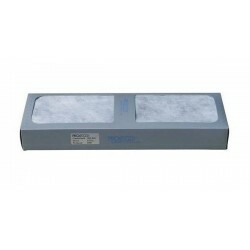 Minimum quantity: 10 sachets White Silica Gel desiccant material is in conformity with Technical standards DIN 55473, MIL 3464E, NFH00320. 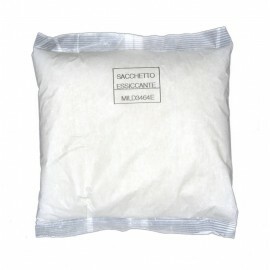 Large white silica gel sachets, non woven fabric. 1 Kg. DMF Free - produced in Italy. White Silica Gel desiccant material is in conformity with Technical standards DIN 55473, MIL 3464E, NFH00320. 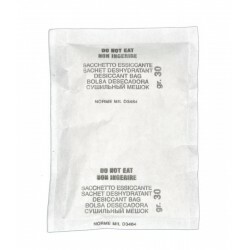 Non woven fabric silica gel desiccant bags - 60 grams. DMF free product made in Italy. Price refers to a single bag. Minimum order 10 sachets. White Silica Gel desiccant material is in conformity with Technical standards DIN 55473, MIL 3464E, NFH00320. 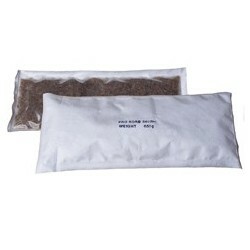 Disidry gel is a special high hygroscopicity desiccant bag for maritime containers. 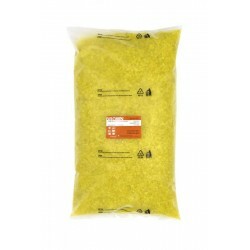 The product is composed in chains of six bags (each weighing 125 gr) with hanger. 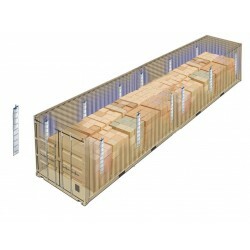 Price refers to a single box of 6 chains necessary for dehumidification of a 20 ft container. We discover how the Indicating silica gel is used in Peccioli Archaeological Museum. 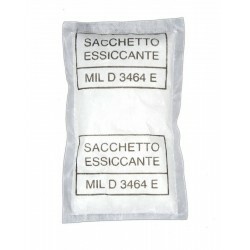 The silica gel is a valuable ally for the protection of clothing, lingerie, shoes and accessories , from damage caused by moisture such as the formation of mildew stains, so difficult to eliminate.